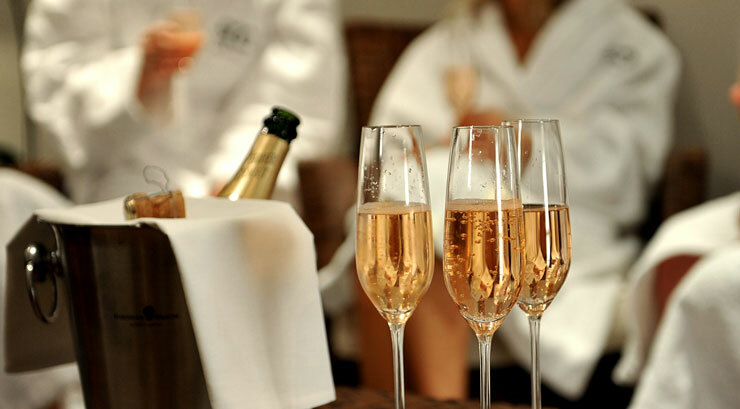 Our Spa Days are a great way to relax and pamper yourself or a loved one. Whether you’re just looking for a pamper session after a long week at work, you’re a mum to be in need of some relaxation or you’re a couple wanting to spend some quality time together… let All About You help. All About You is a great venue to hire for those special occasion’s. We specialise in Bespoke packages for the following which can include private hire. Price is on application and is a minimum of 6 with no private hire or 10 for private hire.